Tax affects all of us and knowing what to pay and when is not always straightforward. McKellar Accountancy is here to ensure you understand all of the issues that can surround tax and guide you through the process. Not all accountancy practices look at tax issues from the business owner’s point of view, or consider how money can be efficiently extracted from that business to benefit you. We do things differently. Our tax advice team will work with you to understand your objectives and provide comprehensive tax planning to suit these objectives and maximise profits available for distribution. 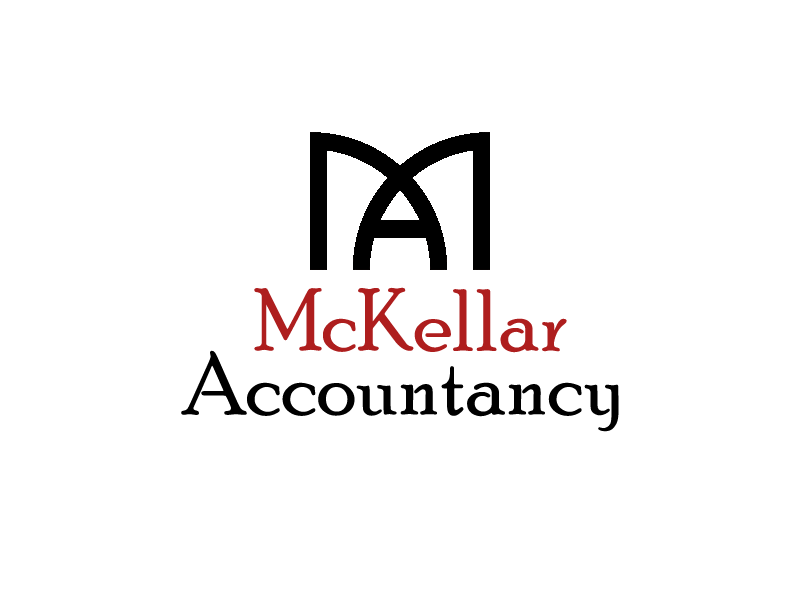 McKellar Accountancy are always on top of our game and up to date with the latest developments and legislation. Paying less tax and maximising the wealth you have created is important when you work as hard as you do. At McKellar Accountancy our tax accountants can assist you in reducing your tax liabilities, maximising your wealth and easing the administrative burden of tax compliance.